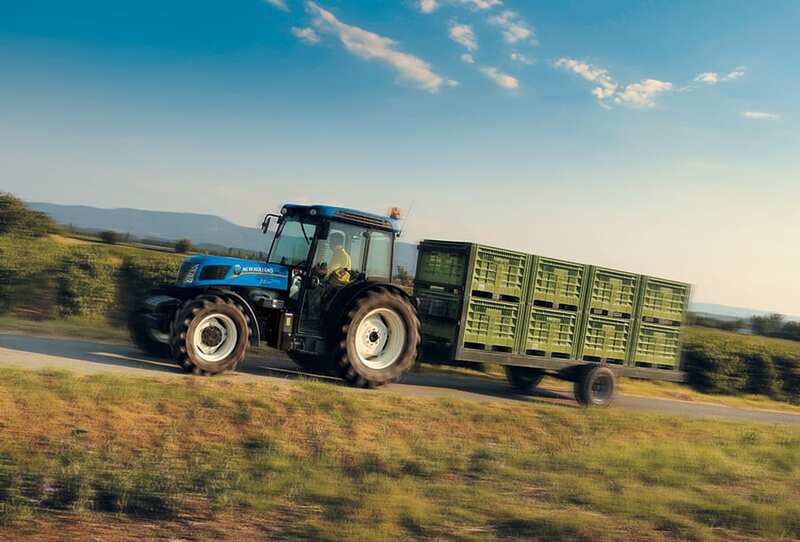 The modular build of T4F/N/V tractors enables New Holland to offer a broad range of specifications that exactly matches your specialised need. The standard hydraulic flow of all models is 48.6Lpm. Need more flow? Specify the Megaflow pump, and output can be increased to 63.8Lpm. T4F/N/V. Factory built to your specification. Modern attachments can require three or more remote valves. With T4F/N/V, this is not a problem. Up to three remotes, plus two push button controlled flow dividers, allow up to ten outlets to be specified. 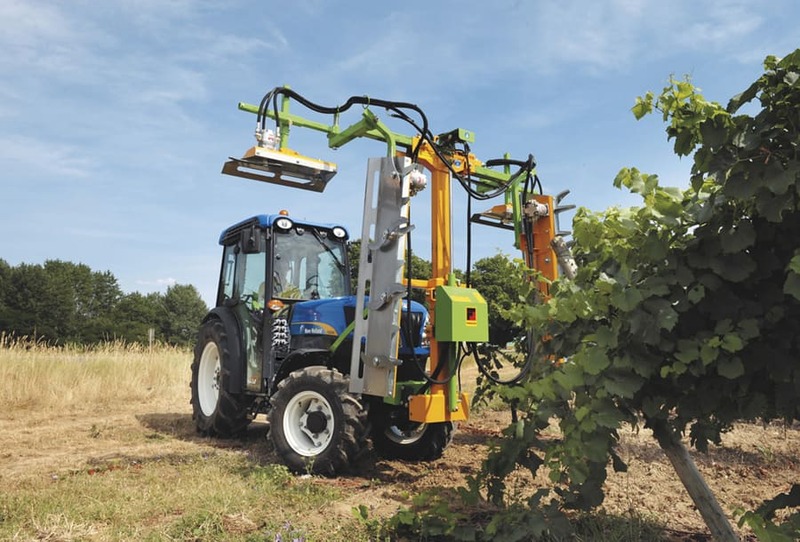 A redesigned mid mounted valve block has allowed eight hydraulic outlets operated by electro hydraulic valves, to be fitted*, in addition to four outlets at the rear of the tractor, and also a switch activated 33L/min hydraulic motor is incorporated into the design. Oil flow rate can be adjusted as required by using a simple electrical control valve. 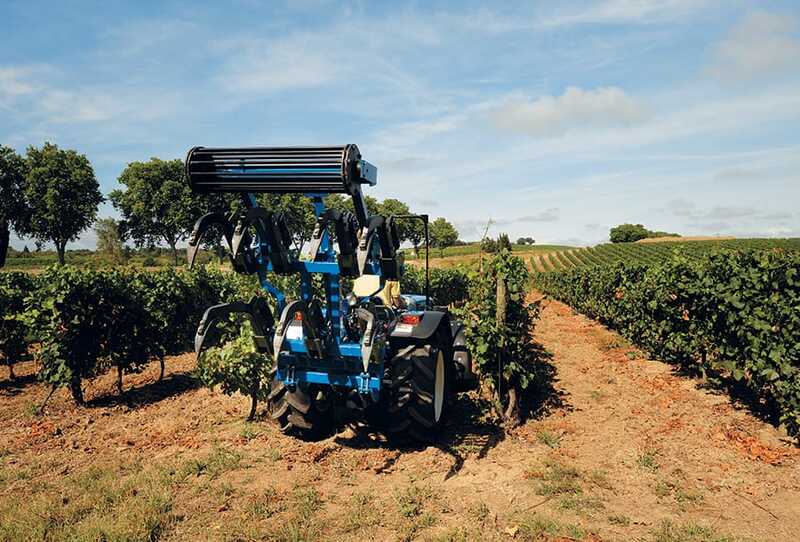 Simple to use, EDC allows the operator to precisely set up and control implement working depths, lift height and lowering speeds. 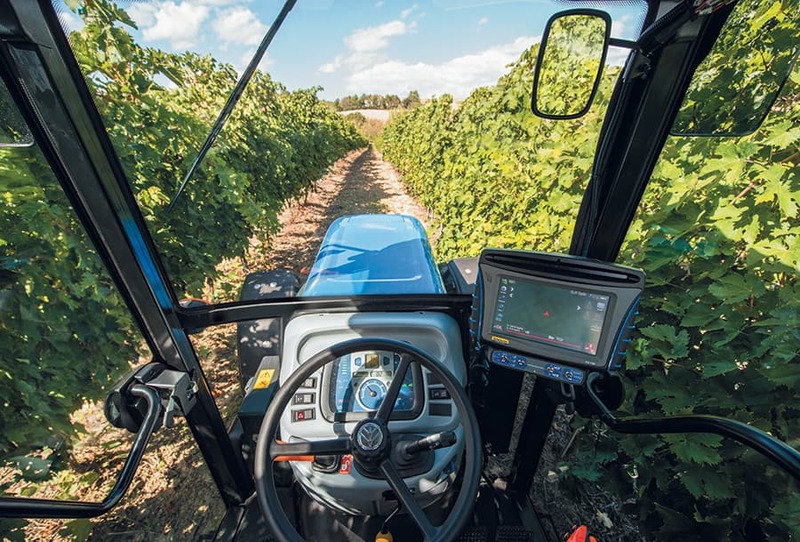 Other features include a finger tip controlled fast raise and lower switch to reduce the number of operations needed during an end of row turn. 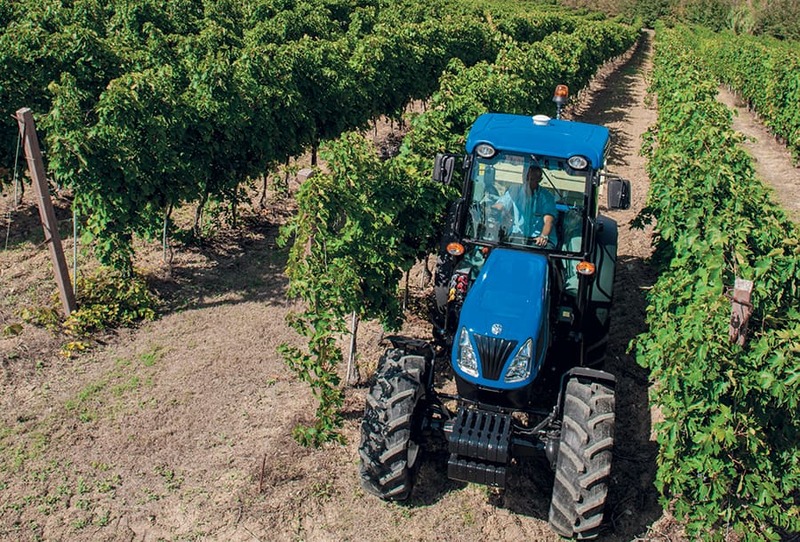 Exclusively available on cab models, the award winning mechanical hydraulic control system allows you to raise or lower the rear linkage when making a headland turn, while maintaining position and draft settings. When pushing/pulling the lever, if released, the implement immediately stops at the height corresponding to the actual implement position. A gentle push or pull of this convenient lever allows for minor adjustments. For maximum versatility, the rear linkage is adjustable to match Cat I or Cat II implements. All T4F/V/N models offer high lift capacities of up to 2,600kg on the T4F models. Quick-attach couplings are standard with remote linkage controls to speed the fitting and removal of attachments. 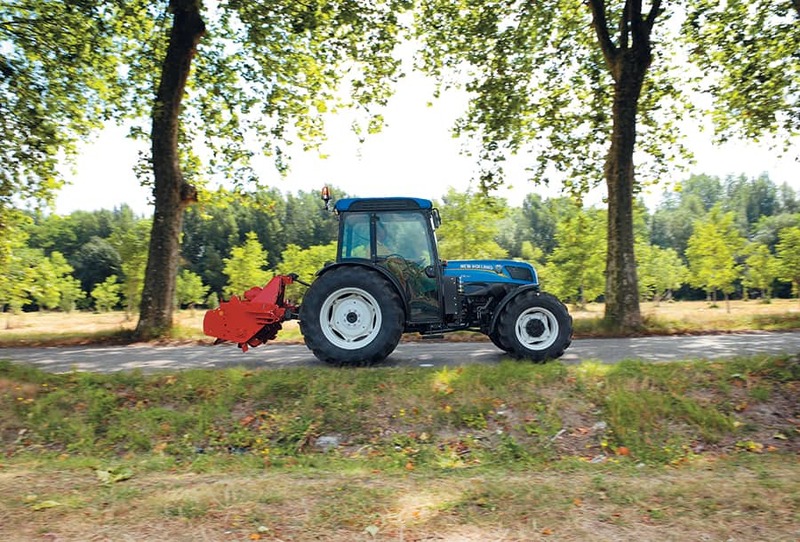 Hydraulic stabilisers can be specified to allow the attachment to be offset to either side of the tractor. The stablisers can be set in a fixed or float position by the push of a button. A levelling ram can also be specified for the right lower link arm. 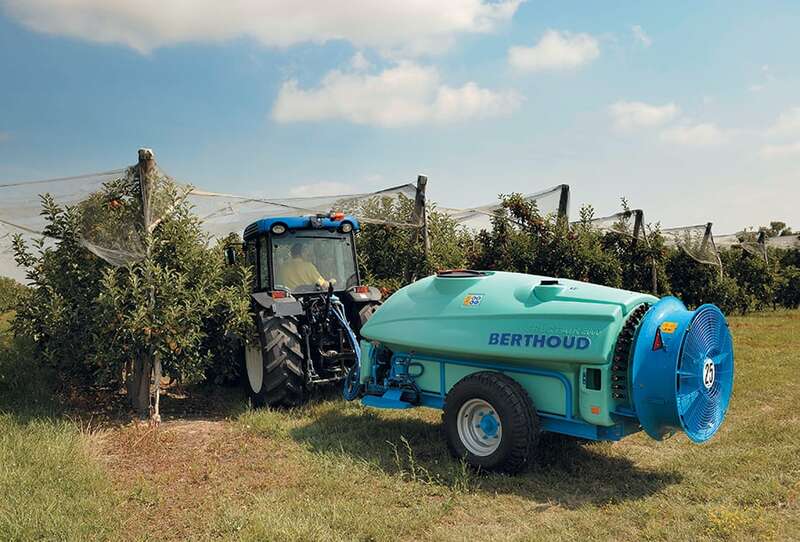 Both systems have a dedicated hydraulic supply. 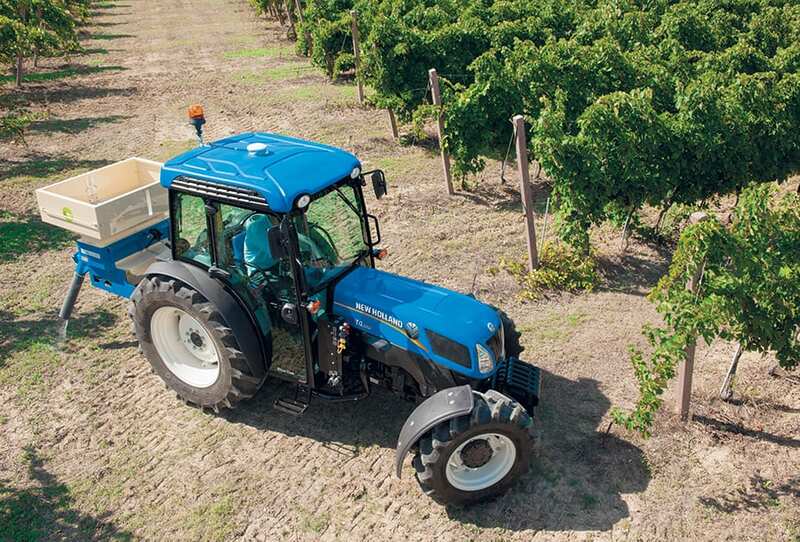 Engaged via a servo assisted control, the rear PTO on T4F/N/V tractors has a direct driveline to minimise power loss. 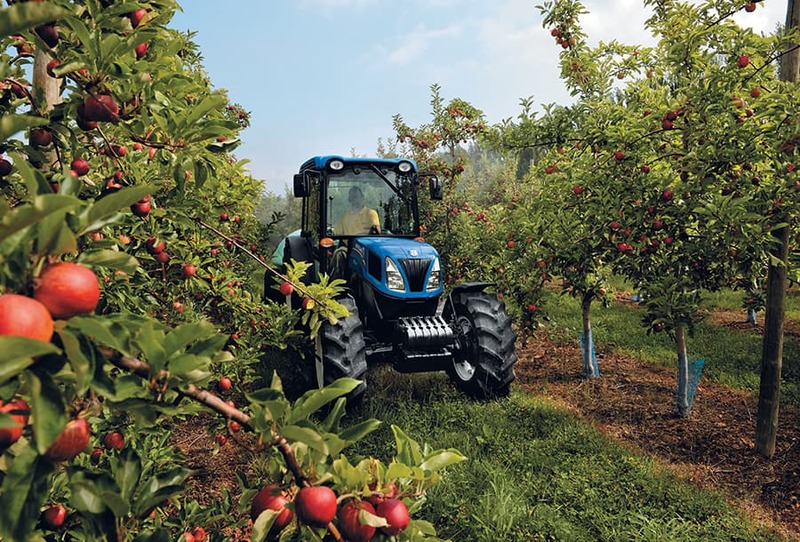 Maximum engine power is directed to the PTO for optimum efficiency and performance. 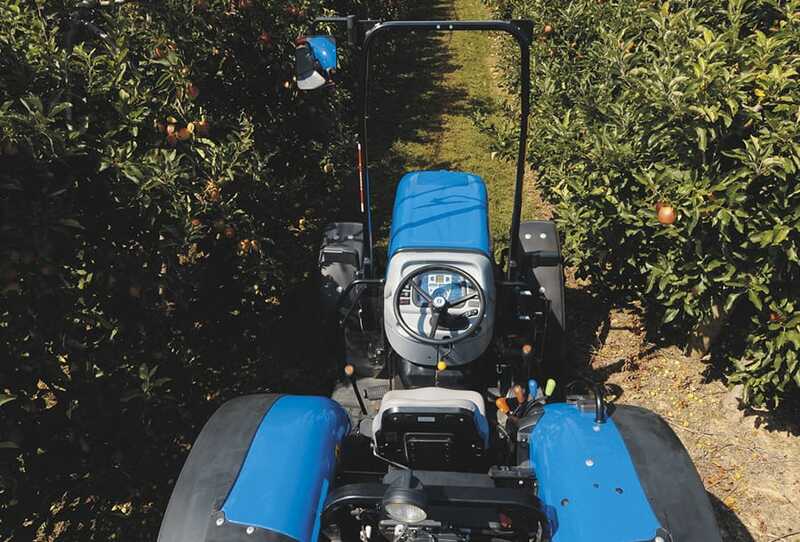 Improvements to the driveline have resulted in reduced engine RPM at 540 and 1000rpm PTO speeds, thereby reducing fuel consumption and noise. Thanks to this innovative design, fuel savings of 5% can be achieved. 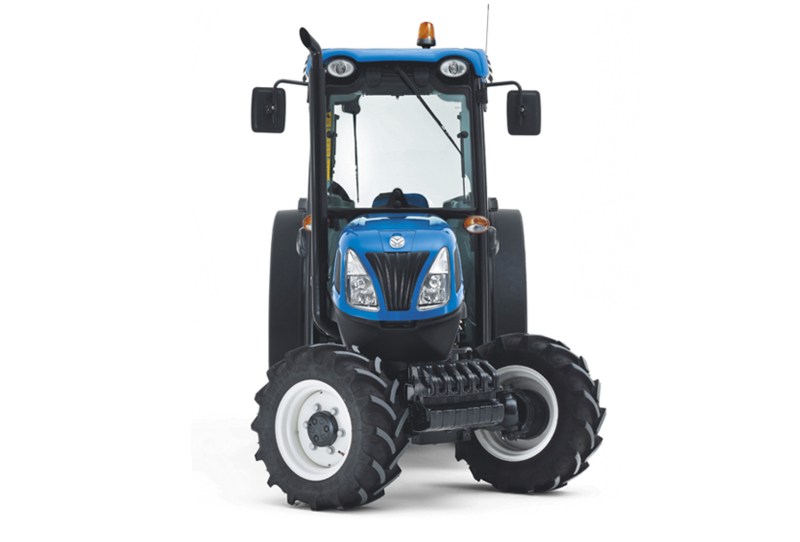 A choice of Ground Speed/540/540E/1000 PTO speeds is available. 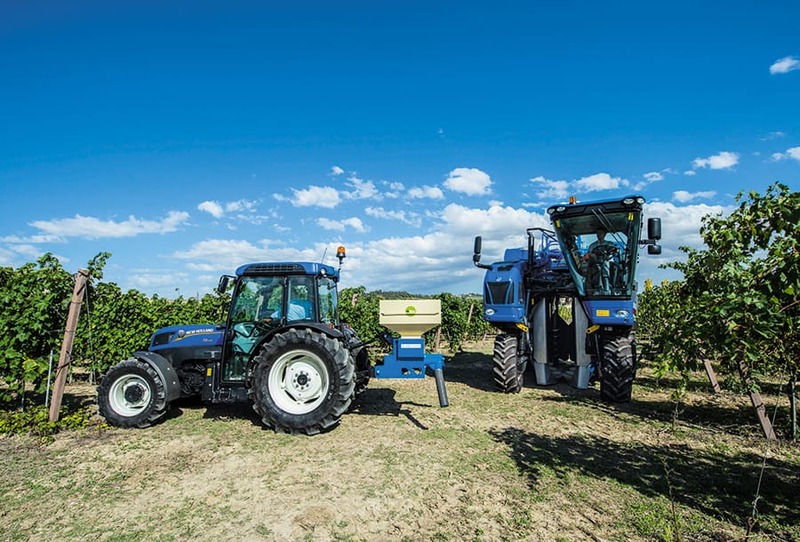 The kit, for hydraulically driven spreaders, can automatically vary fertilizer application rates according to GPS position and speed. 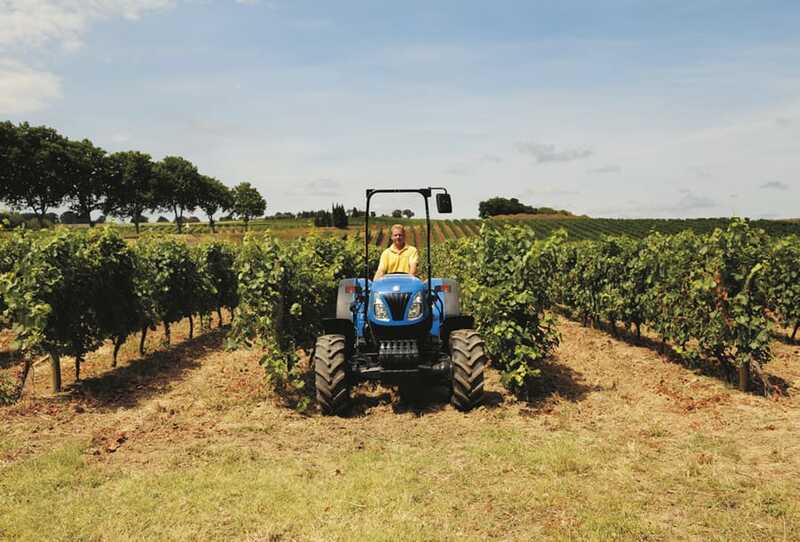 This enables producers to better manage variables in their fields, such as changes in soil types and topography, improving yield quality and reducing waste. As the spreader moves across various zones in the field, the rate controller automatically adjusts application rates according to a pre-prepared prescription map, optimizing yield performance by applying the right amount of product in the right places.